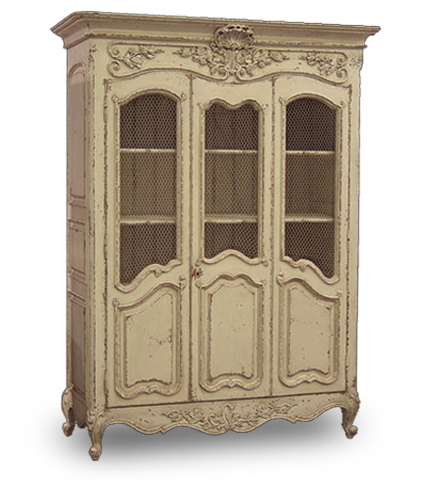 French Country Furniture USA brings to your home ‘The Ultimate in Shabby Chic Furniture’ for your bedroom, kitchen, dining room and living room. Choose from a range of ornate upholstered French beds, French style headboards, Armoires, bedside tables and more. Browse our online boutique for stunning French furniture and enjoy a world of luxury! "Feel At Home"